Phoenix Cottage is a simply stunning period country home, formerly two separate dwellings it has been fully refurbished by the current owners to provide a spacious family home with a wealth of character and period features fused with contemporary fittings and finish. 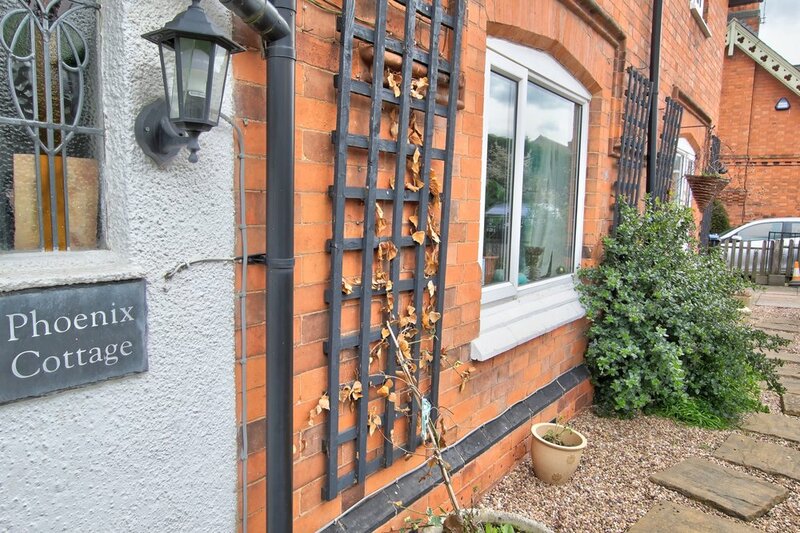 Tucked away, close to the heart of the village and also within walking distance to Leicester Grammar campus, it also has the benefit of planning permission to convert or divide back into two separate dwellings. The handy hall/cloakroom leads into a cosy sitting room with reclaimed wood floorboards and brace and latch cottage doors, (that feature throughout). You will be pleasantly surprised by the space and light in the open plan living, dining room that leads onto the contemporary kitchen. 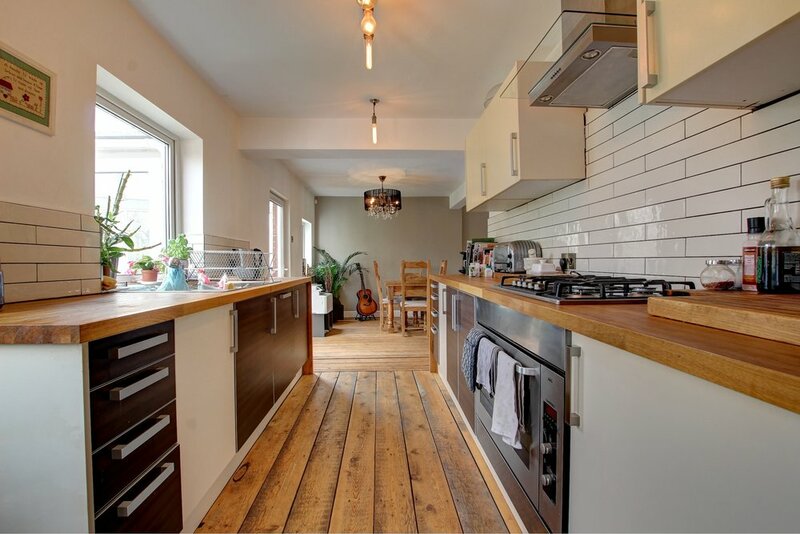 Overlooking the rear garden and river Sence beyond, the kitchen has plenty of handy storage units and integrated appliances with a contemporary finish, and lots of space for the chef of the family to create tasty treats and the natural wood work surfaces. There is also a very useful utility space and downstairs guest cloakroom tucked away from the main reception area. The conservatory serves as an ideal garden/sun room for you to relax and observe the seasons with a cuppa or glass of wine. Upstairs there are three double bedrooms. The master bedroom being 21ft with a dual aspect and en suite shower room. The family bathroom has a contemporary white suite including the all important sanctuary for mum, a bath! Outside the mature landscaped garden benefits from the original width of two plots and overlooks the River Sence.